Join Scholastic Resource Bank today and receive your free pack of 12 Consortium glue sticks RRP £7.49. Offer valid until 15th March 2019. Terms and Conditions apply. Consortium glue sticks are ideal for various applications, such as paper, cardboard and photos. Perfect for school and office use. 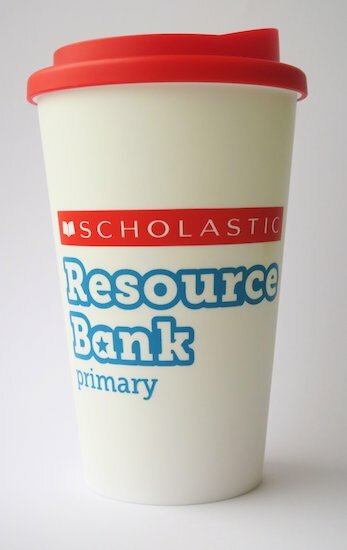 This free gift will be sent out to you as soon as you confirm your Scholastic Resource Bank Early Years membership.